Hardakers are your local art removal specialists in Hull. 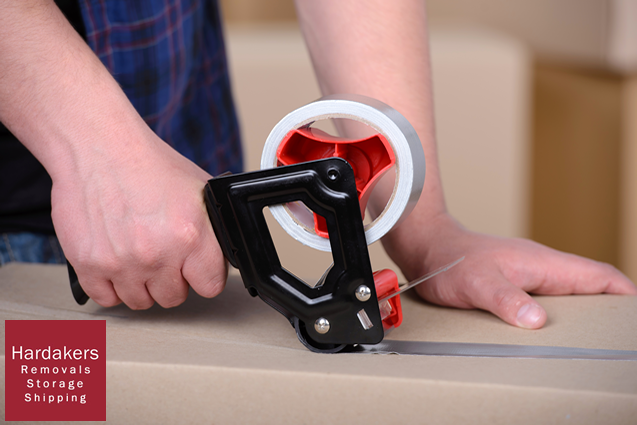 We are a reliable and loyal removal company that has your items and your best interest at heart, ensuring that your art removals in Hull are safe & secure. Are you wondering why should choose us? Our reputation is your guarantee, click here to see what our client’s think.